Pinched nerve injuries range from minor to severe and can be acute or chronic. They can occur anywhere in the body. Because nerve damage can be permanent, early recognition of the signs and symptoms associated with pinched nerves and treatment is essential. 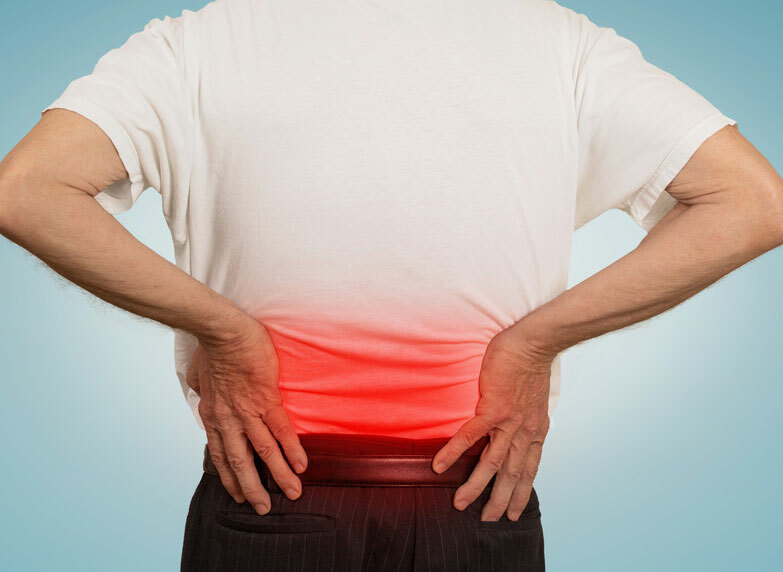 Whether a pinched nerve comes from a herniated disc, a tight muscle squeezing a nerve, inflammation, repetitive motions or from holding a part of the body in a position for an extended period of time, nerve compression can cause great pain. Radiating pain, numbness, weakness, and a “pins and needles” sensation are the most common symptoms of pinched nerves.